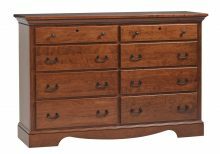 Like the fine wine that bears the same name, the solid wood Merlot bedroom collection just gets better with age. 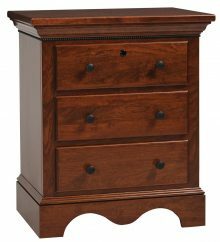 This heirloom-quality collection includes a handsome bed, nightstand, 2-door nightstand, chest of drawers, 8-drawer dresser and dresser with mirror. Purchase pieces individually or maximize the value of our large-order discount by purchasing the entire set. So much of today’s “modern” bedroom furniture is quickly produced from inferior materials. 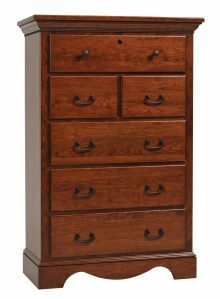 Every piece in the Merlot bedroom collection is handcrafted from sturdy, durable northern kiln-dried hardwoods such as oak, cherry, maple and hickory. Our talented Amish artisans take great pride in their work, which is why Amish-made furniture is known to last for many generations. 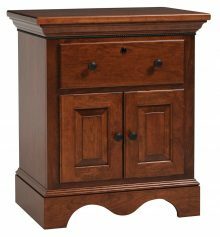 Taking advantage of our large-order discount is only one of the many ways you can save money on Merlot bedroom furniture at AmishOutletStore.com. 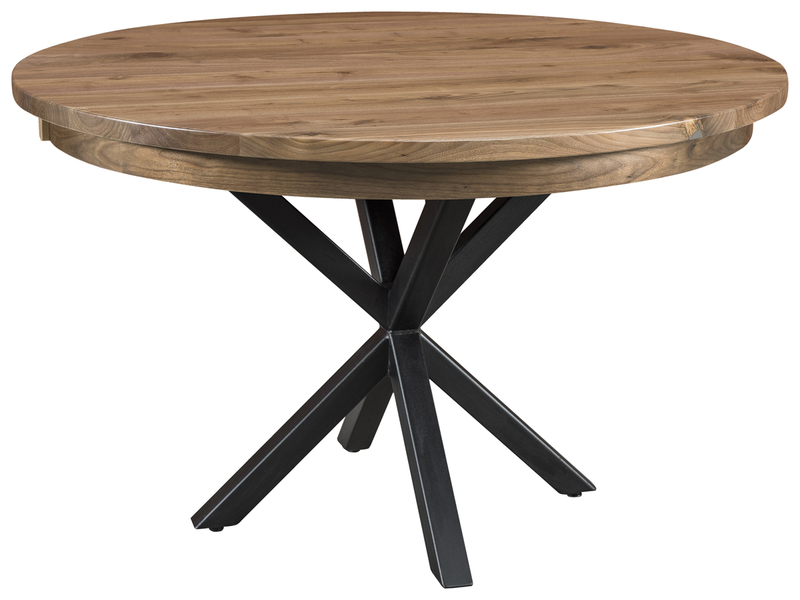 Order your furniture today and get up to 33% off the regular retail price! We also offer monthly promotions and other special sales events that can further reduce your furniture costs. You can even receive a discount just for paying by check. And no online Amish furniture retailer can match us when it comes to customer service. You’ll love doing business with us! 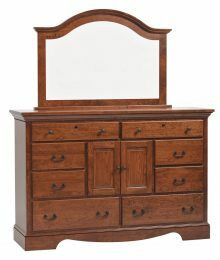 Check out the entire solid wood Merlot bedroom collection today! Use the fun and handy design tool that’s on every product page to try out different stain and hardwood combinations.